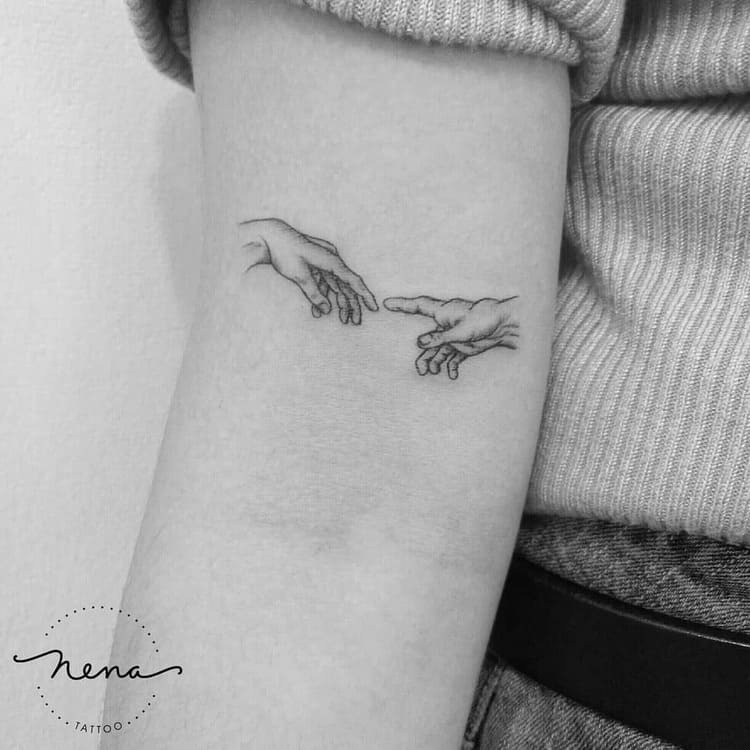 Diana Opazo (aka nena_tattoo) is a tattoo artist working in Santiago de Chile. 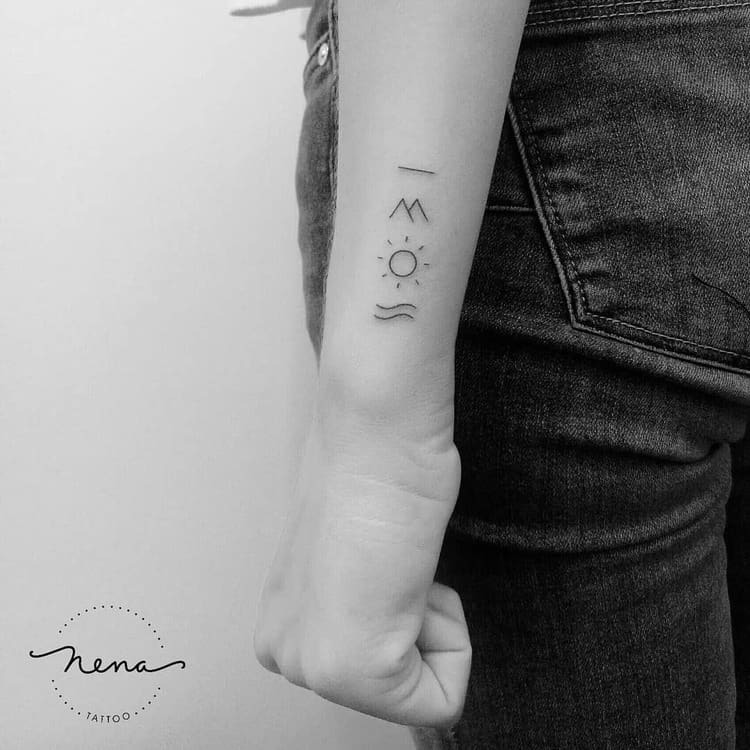 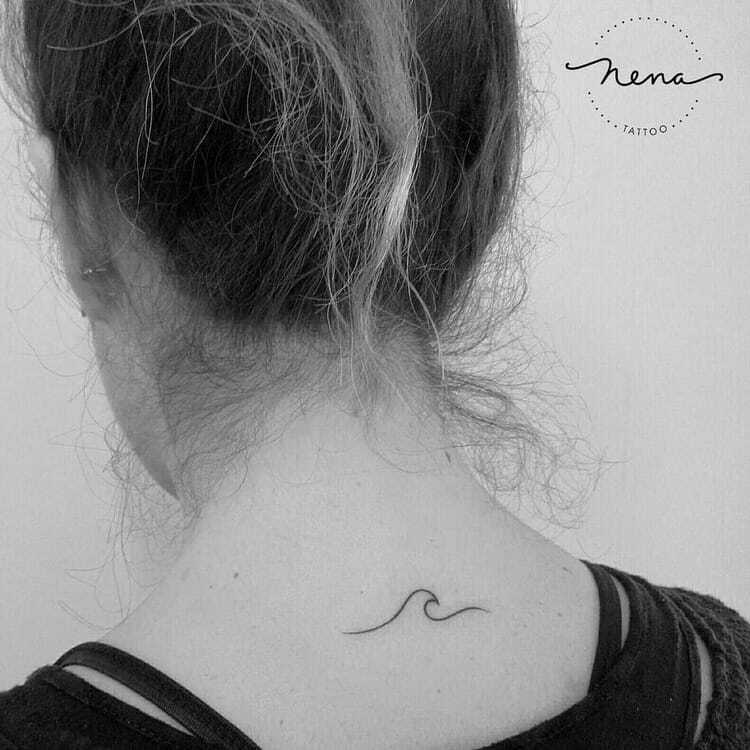 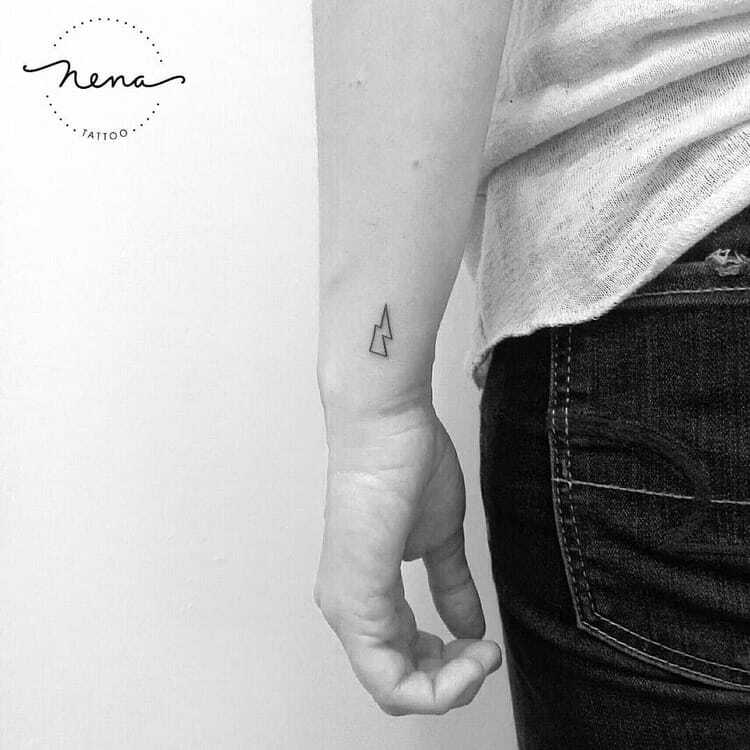 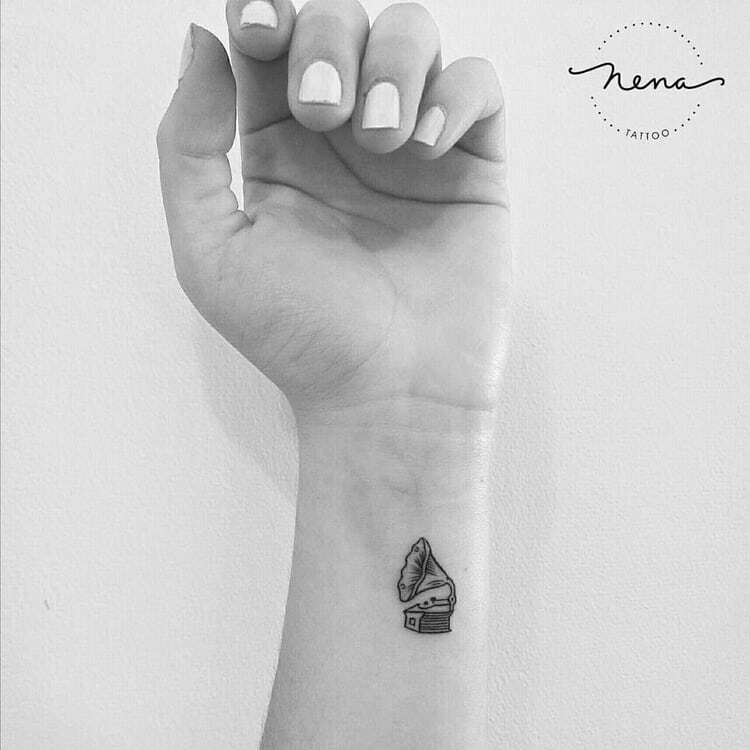 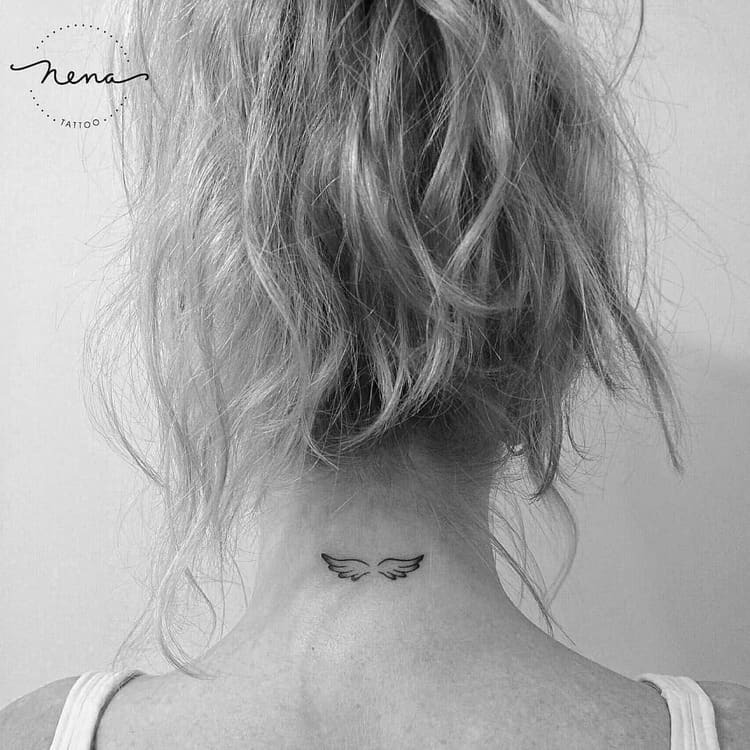 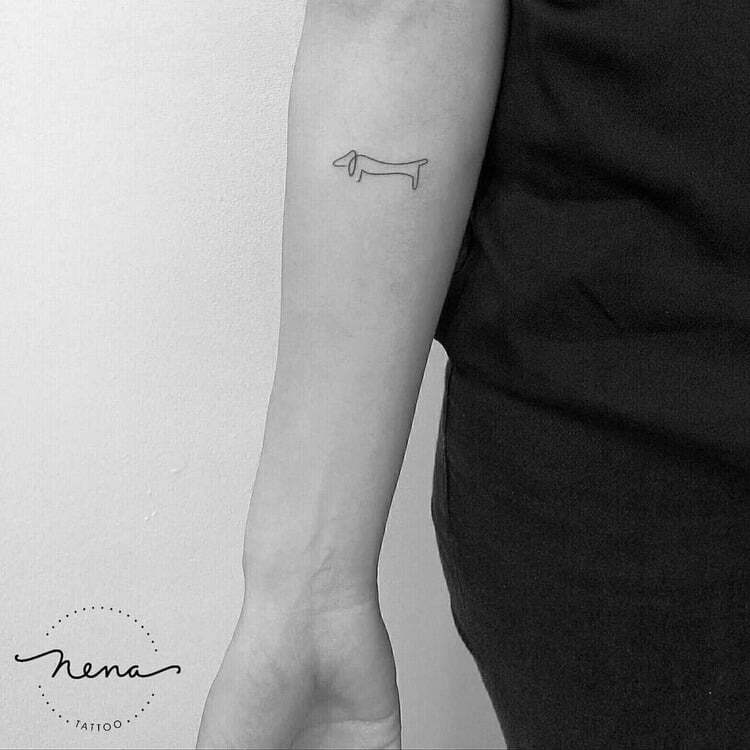 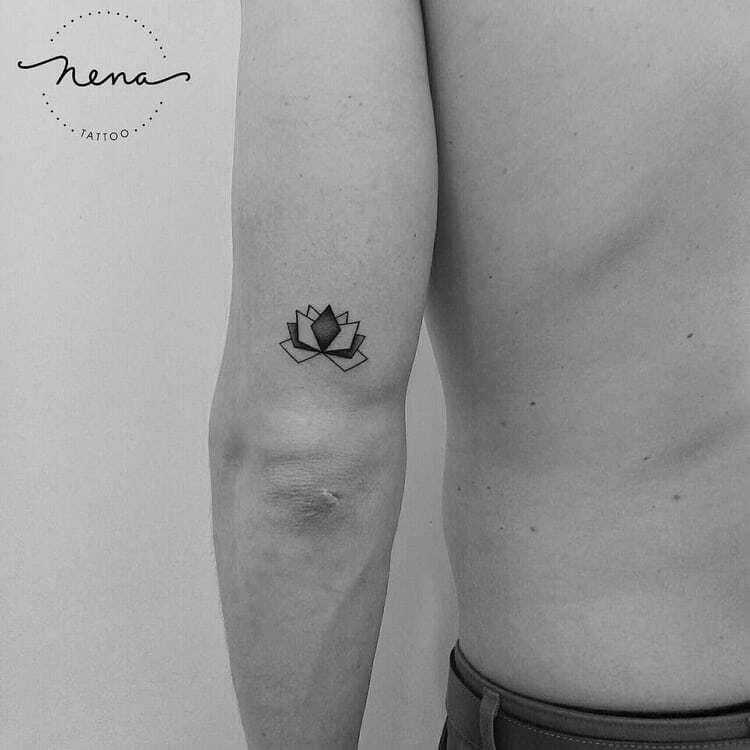 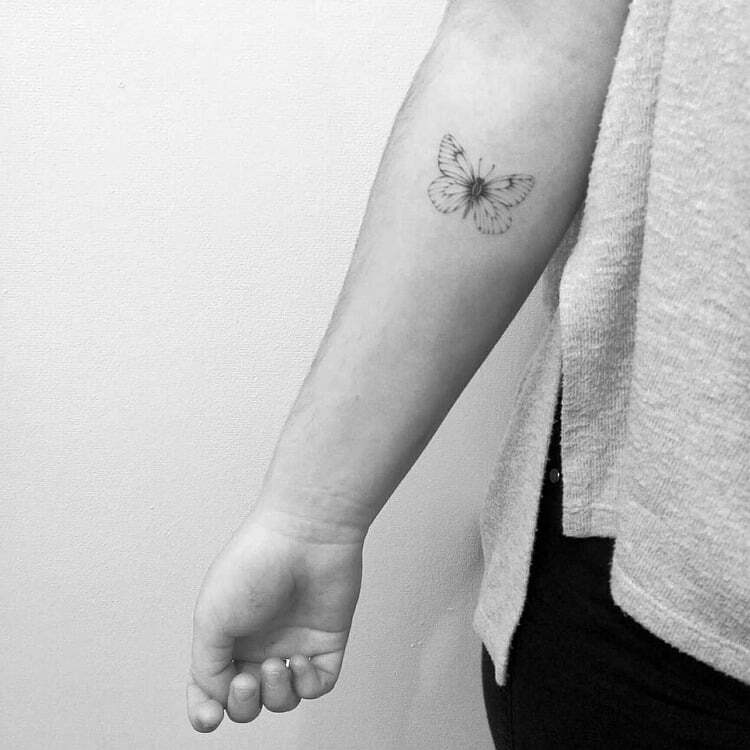 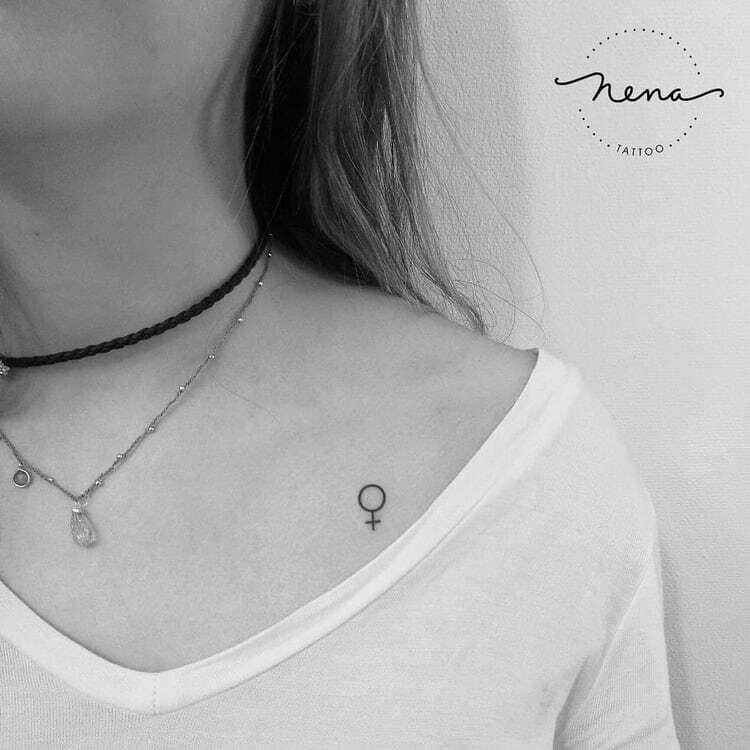 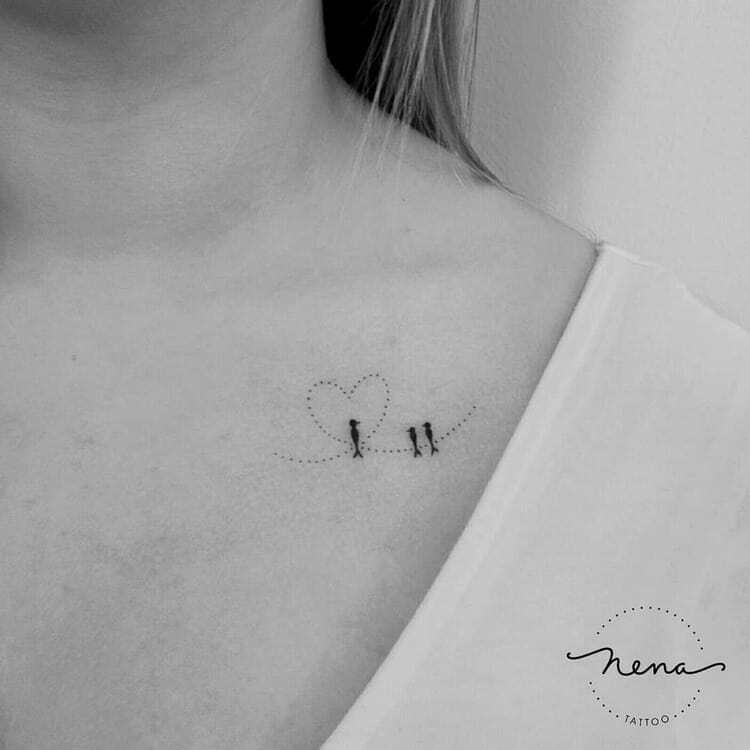 She specializes in tiny minimalist tattoo designs created with fine lines and clean details. 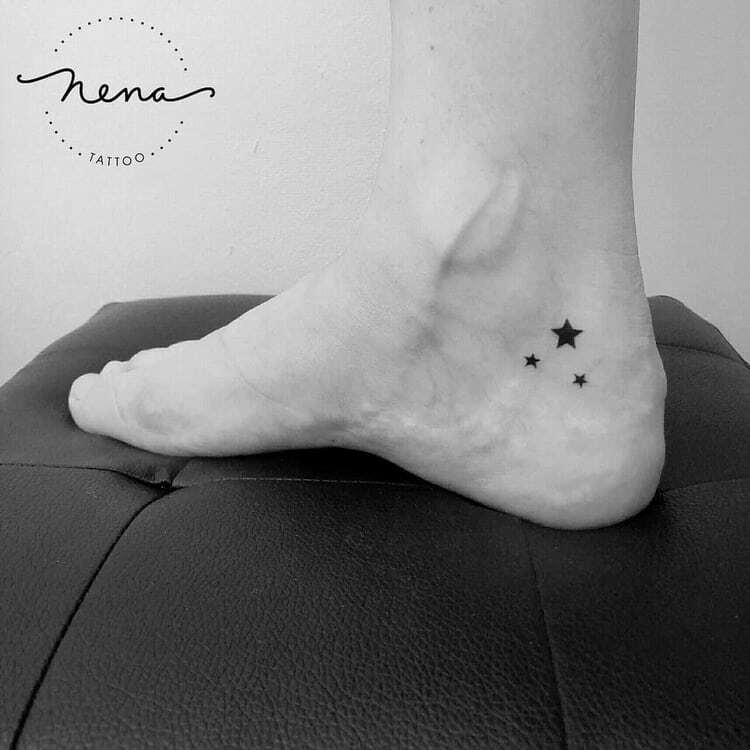 Check below a small selection of Nena’s work and follow her on Instagram for more.